Subdued yet playful. A collection of characters inspired by the masquerade ball, the new chandelier from Jaime Hayon nods to Venetian heritage, the epicenter of glass artistry. The colour palette is understated, setting up a contrast to the lively menagerie, while subtle variations create visual interest and depth. Jaime Hayon has had a long and illustrious career for somebody so young. 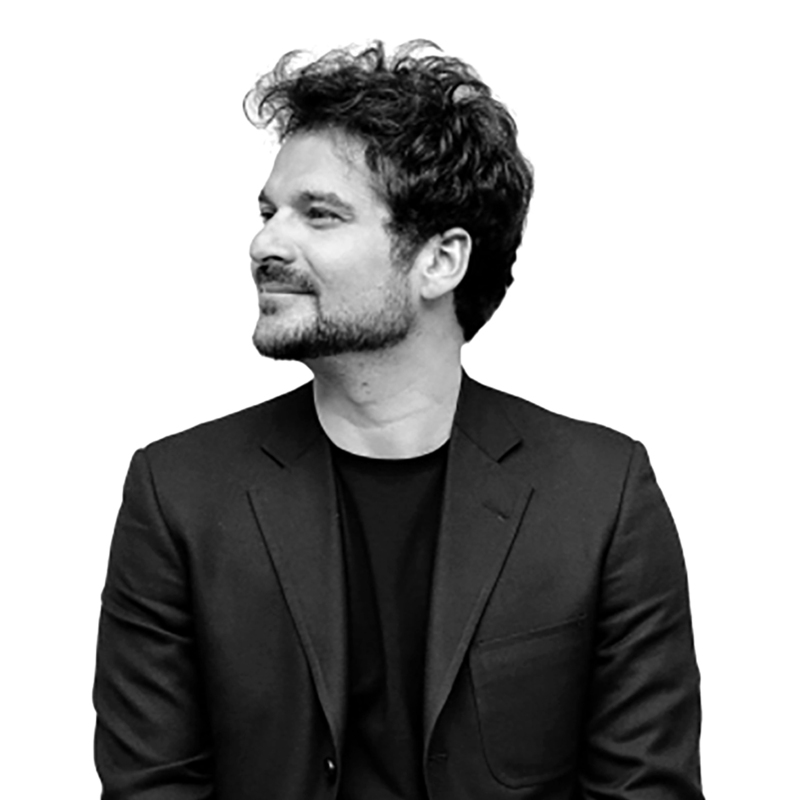 He trained as an industrial designer in Madrid and Paris and went on, in 1997, to work as a researcher in Fabrica, Benetton Group’s communication research centre in Treviso, Italy. In 2004, he set out on his own and has kept his hands full with eclectic projects: from toys, to furniture and interior design as well as artistic installations. His boldness has been transcending the borders of the often separated worlds of art and design. Hayon’s work has developed in diverse areas: from curatorial roles, to those of an artist, to that of a designer. He has developed numerous collections in the furniture, lighting, bathroom, ceramics and interiors fields and his art installations have been a constant throughout his independent career. Hayon has received awards from Elle Decoration, Wallpaper*, the London Design Festival as well as many others. Times magazine named him as as one of the 100 most relevant creators of these times and Wallpaper magazine has listed him as one of the most influential creators too.